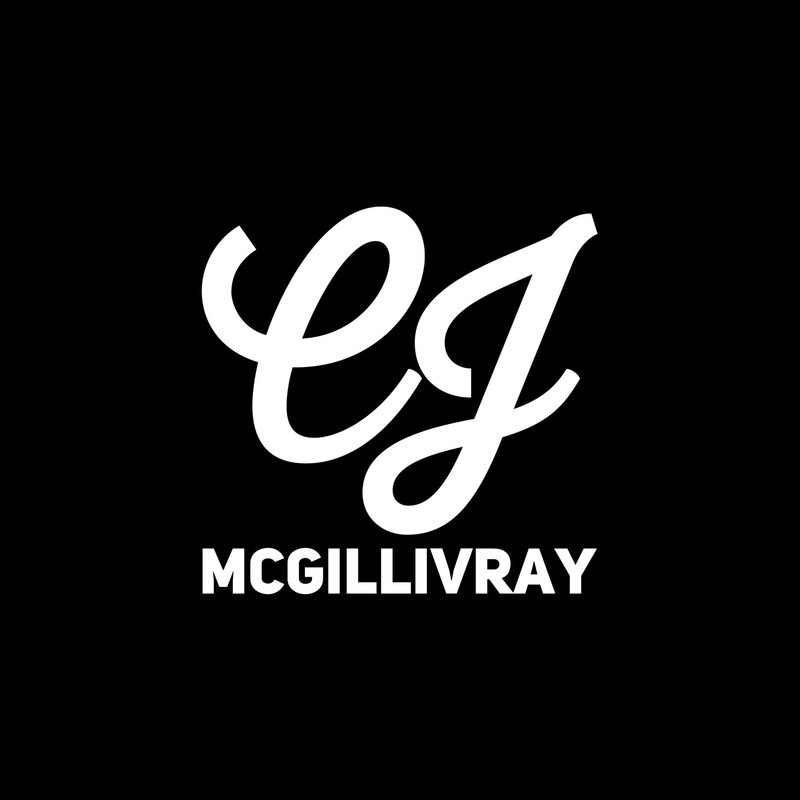 The Arts Club Theatre Company has been incredibly supportive of CJ McGillivray in her artistic education and creative development. Under the mentorship of acclaimed playwright Shawn Macdonald, her work with the LEAP Playwriting Intensive for Young Writers was a fundamental component in her artistic education. Over the course of three years, she had the opportunity to start from scratch as an emerging playwright and work her way up to the development of a full length dramatic script. Her third and final year of the program encompassed mentorship during the early stages of script development in addition to extensive dramaturgy and workshopping that culminated in a professional staged reading of her script, Pity Old Flame. The reading was directed by Shawn Macdonald with an incredible cast including Luisa Jojic, Jay Hindle, Briana Buckmaster and Jeff Gladstone. CJ McGillivray was honoured to receive a scholarship of excellence from the Arts Club Theatre, in recognition of her playwriting. In the dead of night, a young couple entertain themselves with childish, crazy antics. They tease, kick, scream and fall carelessly in love. Time stands still in the space where silence meets darkness. But something is off about tonight. A deluge of horrific memories and resentment invade their space and the couple fear they may not be alone. What starts off as a romantic night turns into violent outbursts and a battered consciousness.